Making Global Connections on World Read Aloud Day! Students in the Preparatory School have been continuing to experiment with using Skype in the Classroom for mystery Skype sessions, most recently blogged about here. I have been increasingly keen to try and use Skype in different ways to help our students connect with members of the wider, potentially global, community. World Read Aloud Day is an annual event that aims to encourage and celebrate the importance of reading aloud and sharing stories. This day is not one that has traditionally been marked at our College, but one Year 8 class, 8C, jumped at the opportunity to use this day as an opportunity to connect with a children’s author via Skype. 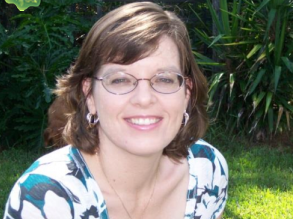 Jennifer Swanson is a Florida based author of over 20 nonfiction and fiction books for children, increasingly based around Science and Discovery. I contacted Jennifer through Skype in the Classroom, which had a number of authors available to speak to classes on Read Aloud Day. Jennifer was really accommodating towards us, regarding the time that she was available and the structure that the Skype session would take. In preparation for the meeting, the class spent some time investigating Jennifer’s website and learning more about her as an author, and the books that she has written. They also created a wide range of insightful questions that they wished to ask Jennifer, practicing literacy skills around question techniques and reflecting on the book writing process. Immediately prior to the call, an excited bunch of students made final preparations to their respective rolls during the call. 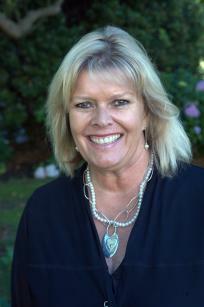 Immediately upon connection of the call, Jennifer showed her awesome levels of experience in this medium. 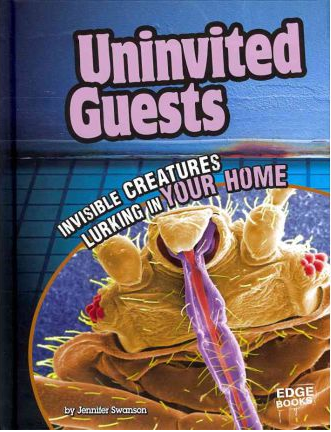 She read a fascinating passage from one of her books, Uninvited Guests. After the reading, Jennifer kindly engaged with our students by answering a variety of questions from the students in 8C about a range of writing-based topics. The students showed great listening and judgement skills in their questioning and it was a continuation of the total engagement they showed throughout the conversation. I think that it’s pretty cool that although Jennifer Swanson is so far away we felt like she was right there in the room thanks to Skype. I think that the whole class enjoyed this experience and we all want to do it again! It was great to see the students so engaged in this Skype chat, and I look forward to creating similar opportunities for other classes! 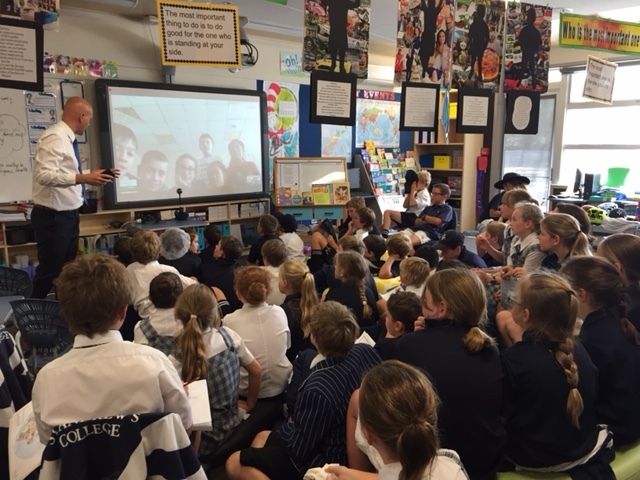 Today the Year 6 students at St Andrew’s College had a unique experience, engaging in a game of Mystery Skype with students from a school in the very remote location of Sakhalin Island International School, off the east coast of Russia and north of Japan. 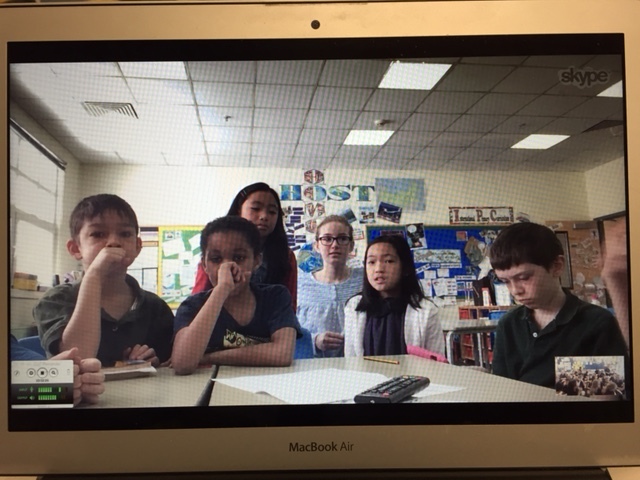 Students talking to a class on Sakhalin Island, Russia via Skype. 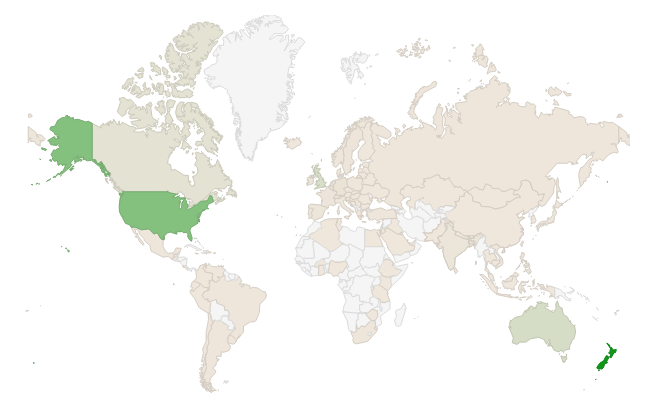 Is your country land locked? Does it snow often in your country? Do you use the Euro as a currency? The students were required to ask closed questions that could be answered as “Yes” or “No” and quickly realised from this that there was a real skill in being able to formulate a useful closed question. They were about to head outside and play in the snow and it was -10 Celsius (it has to get to -20 to -25 degrees Celsius before it’s too cold outside to play. The creation of a new role called eLearning Integrator, that has been filled by Mr Tom Adams. Tom’s focus will be supporting teachers and students to use technology more effectively in the classroom and the role is a logical extension of the 1:1 Computing Programme that was first planned in 2012. The hiring of an additional ICT help desk staff member, Mr Brodie Dickinson. Brodie joins the team from Adelaide, Australia and his appointment means there will always be quick and friendly ICT support for students and staff when they need it. 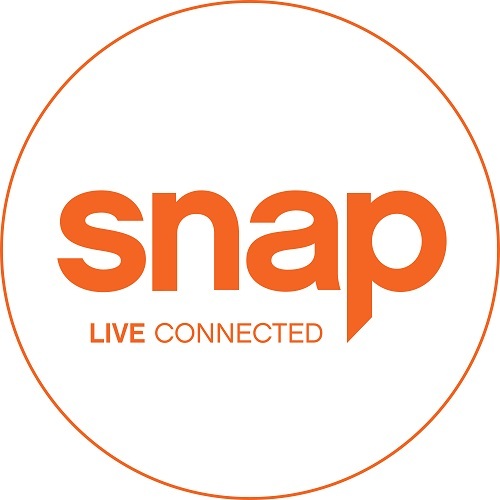 A second fibre optic internet connection has been installed, with support from our ISP Snap Internet. This means the College now has two diverse internet feeds available, so in the event of a fibre cut or outage, the College internet connection will automatically fail over to the secondary connection, ensuring almost seamless internet access for students and staff. I can see that this year there will be a number of trends that the ICT team will focus on supporting in the classroom and growing the confidence and competence of a wider range of our teaching staff. Innovators need to be closely supported – provide them with access to the latest equipment, software and professional development as it becomes available. Ensure that when they experience frustrations there is timely support, as the classroom can be a very lonely place for teachers when technology fails them! Monitor closely what is happening at the “bleeding edge” of technology in education – what’s happening on the fringe today will quite possibly be mainstream in a number of years. St Andrew’s College is lucky that we have a number of teachers that are routinely trying new things in their classroom. We celebrate this in a number of different ways, including postings on this blog, whilst occasionally these teachers are also recognised externally for their innovative teaching practices. 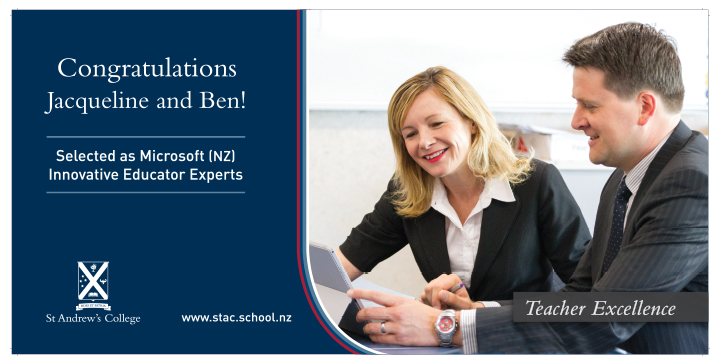 This was the case with Mrs Jac Yoder and Mr Ben Hilliam who were recognised for their innovative work with Microsoft products towards the end of 2014. Additionally, we are now starting to get requests from other schools, teacher training institutions, subject association groups and other organisations for our staff to present or facilitate professional development in the education sector. Whilst this is very pleasing, the staff involved represent a relatively small subset of our wider teachers – as the diagram above shows, they would be seen as innovators or early adopters. Amongst the remainder of our staff, the early / late majority, most are very keen to try new things but may lack the confidence or support to try new things in their classroom, particularly when it comes to technology. 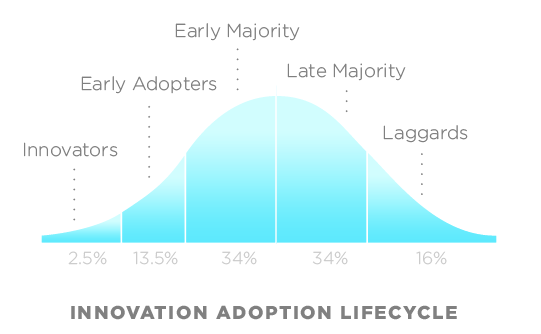 For this reason, our new eLearning Integrator has the goal of growing the size of our staff innovating and who could become early adopters of technology and best practice in the classroom. Sharing the successes (and challenges!) of these innovative attempts is imperative as it will encourage all of our teaching staff to give it a go. 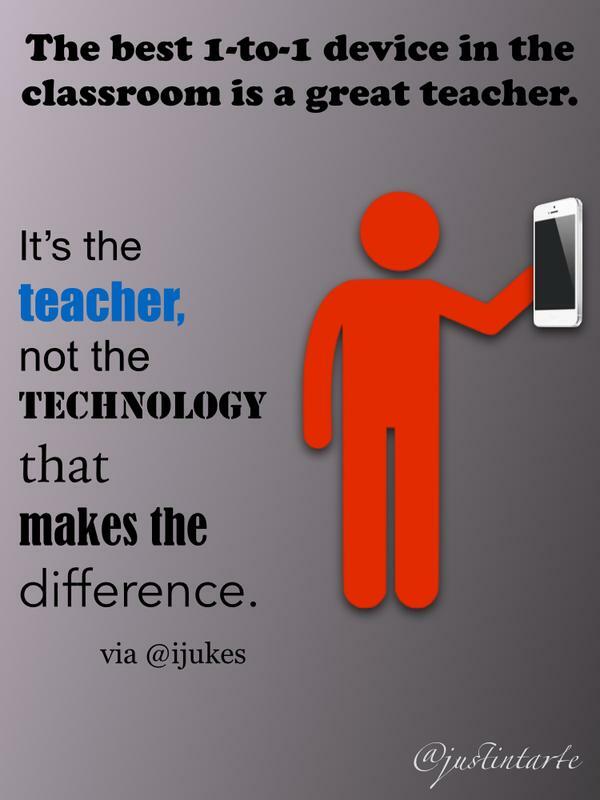 An important point not to lose sight of: it’s the teacher, not the technology, that makes the difference! 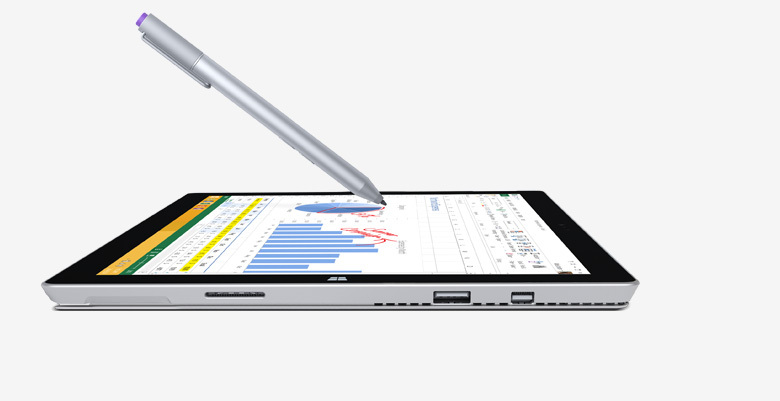 The Microsoft Surface Pro 3 – building on our earlier trials, this year we will see over 20 staff using a Pro 3 as their primary device, no longer having a school issued laptop, but instead the excellent Surface tablet. 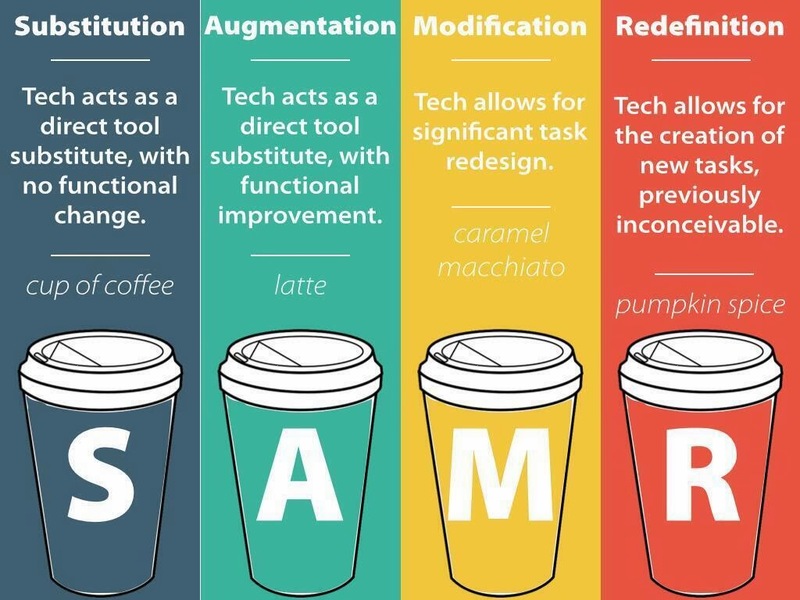 I am personally excited to see what innovative practices come from this relatively new technology in the classroom. OneNote Class NoteBook Creator – this is a big step for St Andrew’s as a largely Microsoft school, and is something I’ve blogged about before. What is especially pleasing is the responsiveness of the developers of this product who have now added the major feature requested by teachers: the ability to have multiple teachers sharing a class notebook. Moodle – freshly upgraded to the latest version (2.8.2) this will continue to be a key platform for teachers and students to access course content, share ideas and submit assessment. 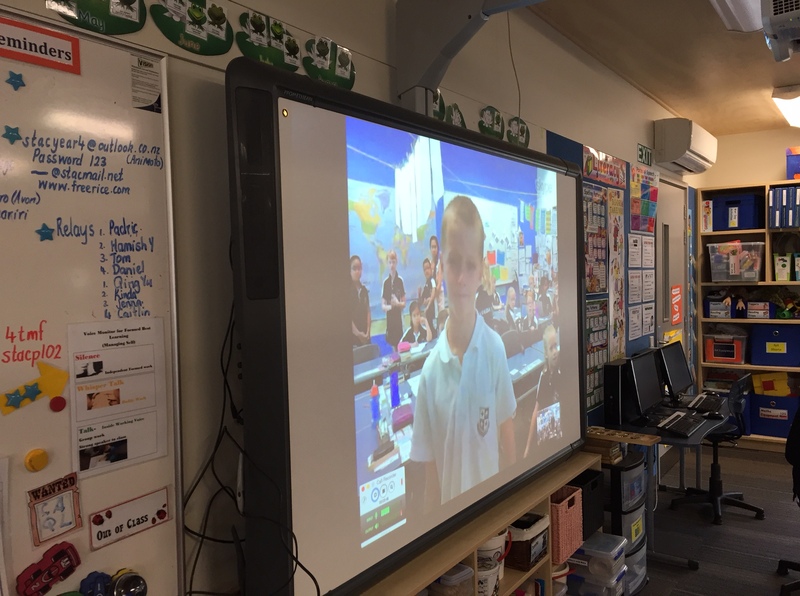 Skype – Whilst a number of classes have now enjoyed the fun of a Mystery Skype session, the call to Alabama and kapa haka to Singapore among my favourites, I would like to see more collaboration going on between these classes – the logical progression from simply connecting. Invariably, other tools, websites, apps and services will emerge throughout 2015 as teachers at the College try new things. With the first Mystery Skype session scheduled for February 5th with a class in Oklahoma City, the year will be underway before we know it. This post was written by a student in Year 6SD after a Mystery Skype session in Term 4. 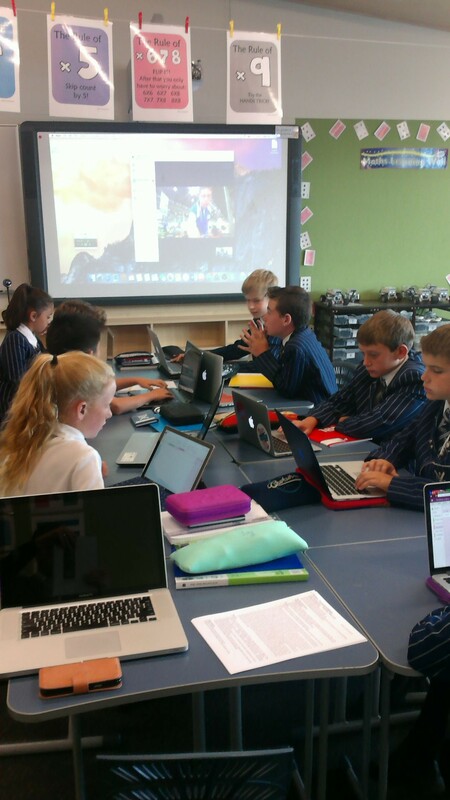 On November 21st 6SD was involved in a mystery skype with another Year 6 class. As soon as they spoke we knew that they were in America, so we had to guess what State they were in. To make it more interesting and more challenging, we were only to ask yes, no questions. We were allowed to use our devices to check information and it didn’t take long for us to ask if their State had a starting letter between A and L. We asked if their capital city was Montgomery and they replied yes. 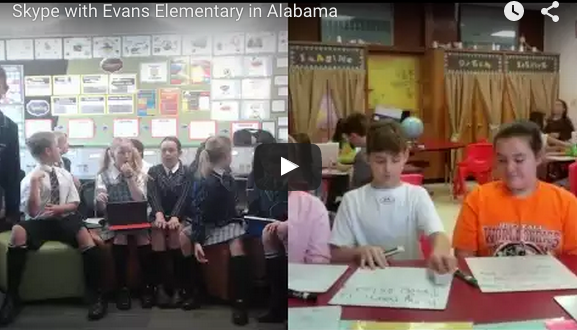 We found out on our devices that they were in Alabama. Ben played on his electric guitar, Sweet home Alabama and they told us we were right! They found out we were in New Zealand. After we both knew what Country/City each other was in, we asked them questions about Alabama, like what their favourite sports teams were. We found out some very cool facts about Alabama like that they get to wear mufti every day while we had to wear uniforms all the time and also that at 9.10am on Friday morning it was only 2.10pm on Thursday for them. Overall it was a great experience and we would love to do it again.